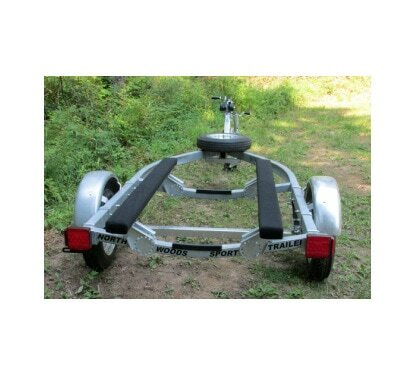 Please look over the models of our Boat & Watercraft Trailers and various options below. ​We have many models to choose from. We are working hard to bring them all online. 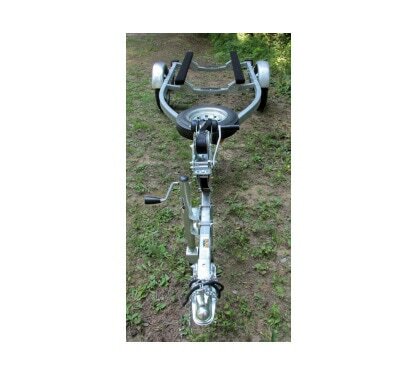 Below are photos of some of our other trailers. 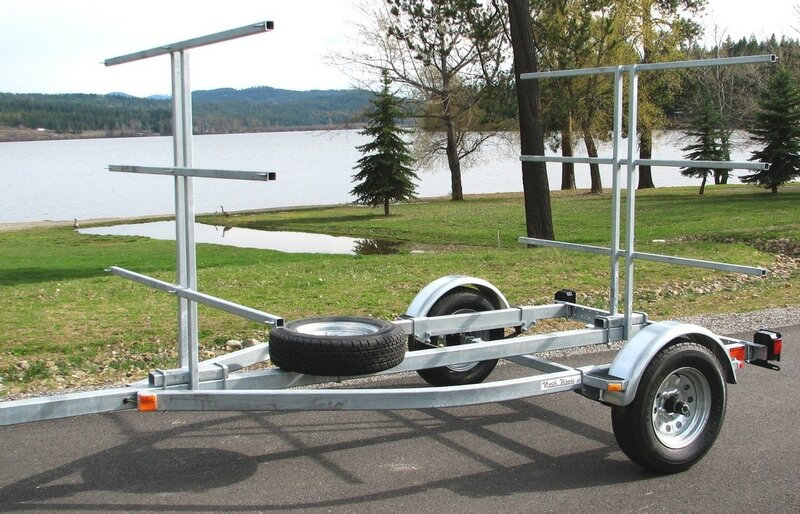 Please contact us to learn more about our trailers!